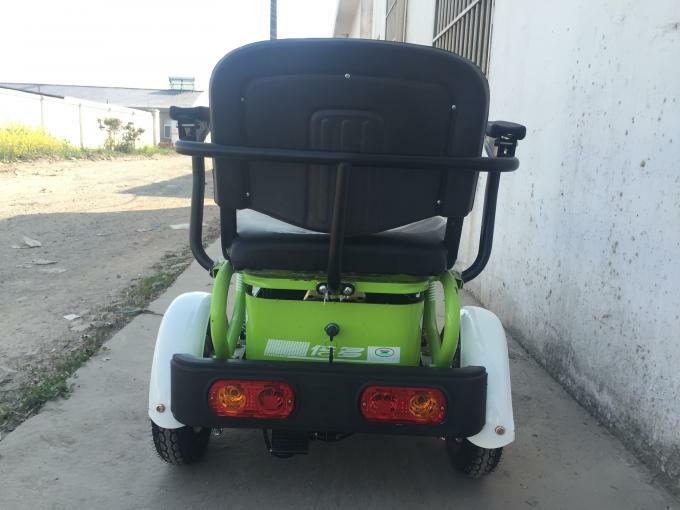 GT02 is a two-person three wheel electric vehicle, which is small enough to go through a standard doorway. 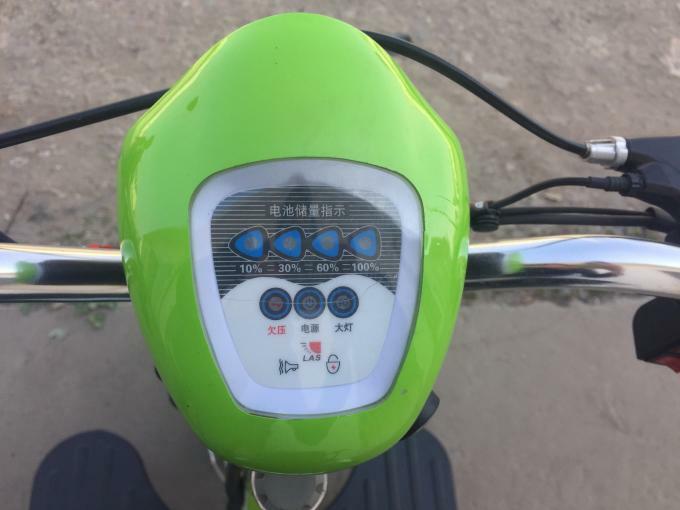 It is powered by a brushless 1000 watt motor which enables speeds up to 25km/h. The heavy steel frame will carry passengers up to 100kg! 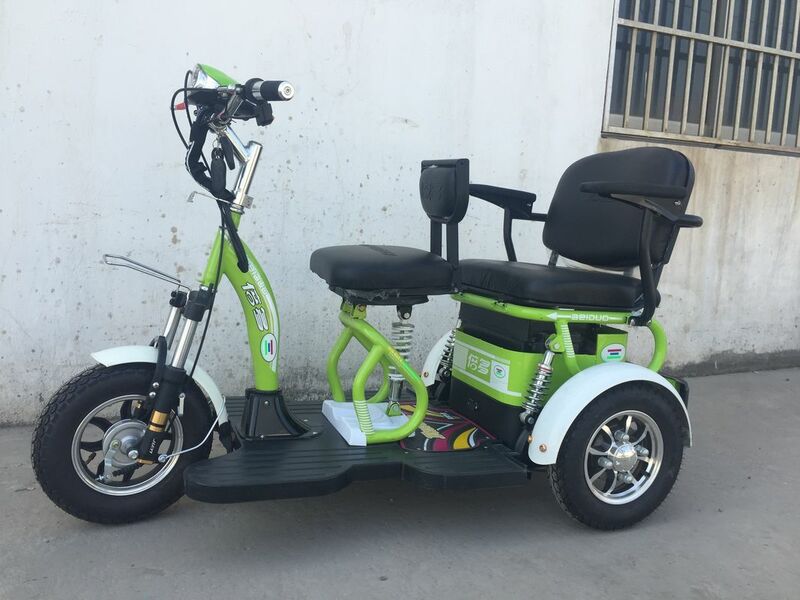 This high quality scooter is equipped with attractive aluminum rims, alarm system, heavy duty tubeless tires and an excellent braking system that provides for safe reliable operation. It carries two passengers, both front and rear executive seats provide optimum rider comfort and comes with plenty of storage! If the operator or passenger is physically challenged, it can be driven in malls, large shopping centers, and theme parks. Each product is strengthened with wood or iron frame and then put into 7 layer carton box. Sample and bulk order will be all shipped by sea. We can offer you some free spare parts of 1% value of order value. For example, if your order value is $50,000 , we can offer you spare parts of $500 value for free. 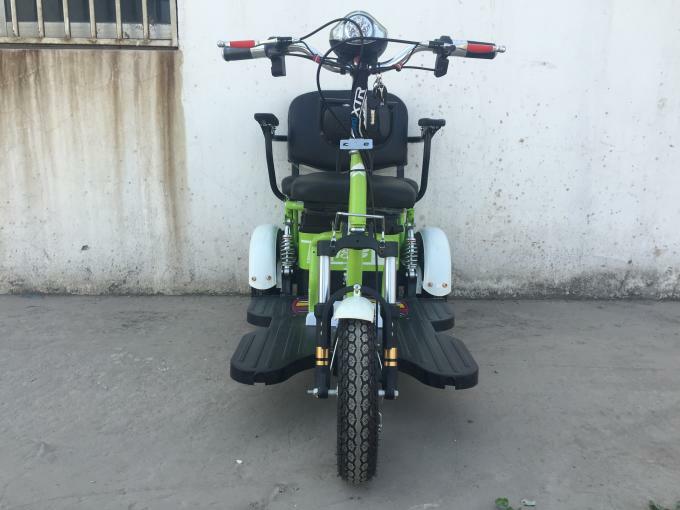 You can choose any spare parts from our list, but generally we advise clients to choose more electric spare parts, which are easy to break down. We will update and recommend newest products to you to keep you informed and more competitive in your market. 1. Can I mix different models in one container? Yes, different models can be mixed in one container, but the quantity of each model should not be less than MOQ. We cooperated with many national level companies for many years, for examples, Yadea, Aima, Sunra, Luyuan, Birdie, etc. Our products received good response from our customers.